Hey Divas! 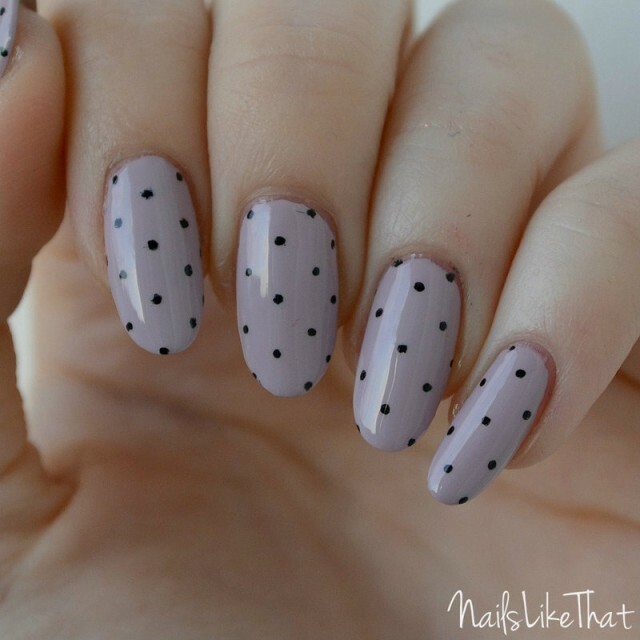 My post for today is called “Trend Alert: Almond Nails”. 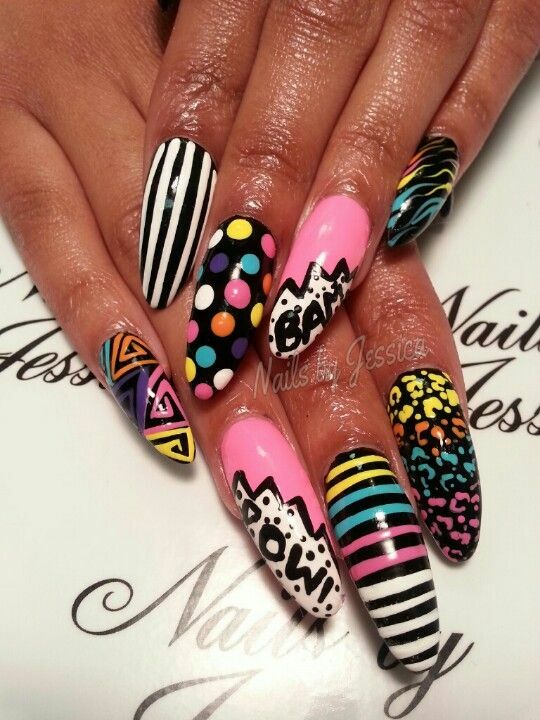 Stiletto nails were very popular the previous spring-summer season, but we need some change. We have already seen all of the stiletto designs and they are not so interesting anymore. 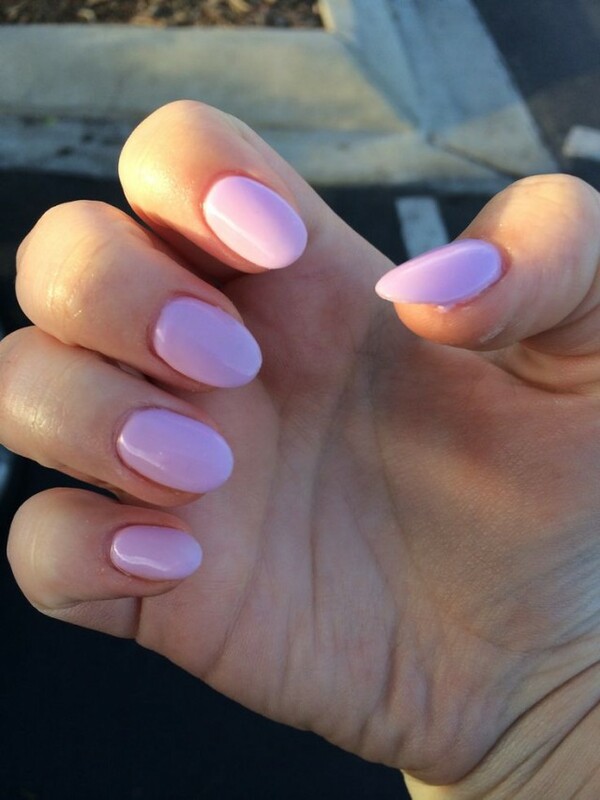 It is perfect time to try something new or simply said to change the shape of our nails! 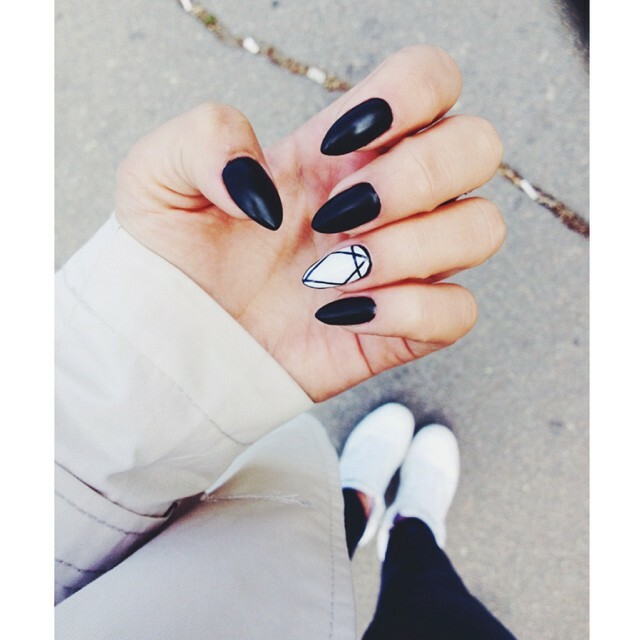 The pointy/round nails or almond nails are the newest trend that we need to follow. It looks great and there are a million of designs that can inspire us. 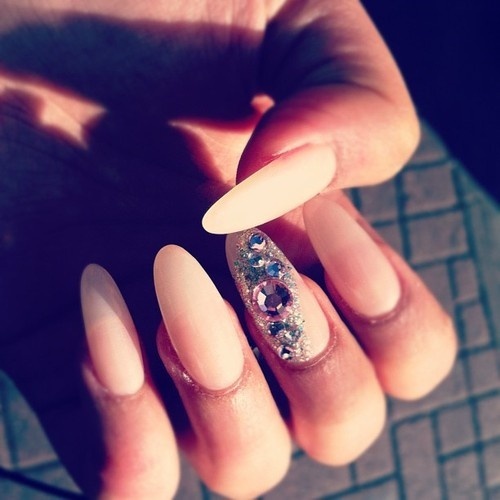 The almond shaped nails look elegant and romantic and they are not as edgy as stiletto. 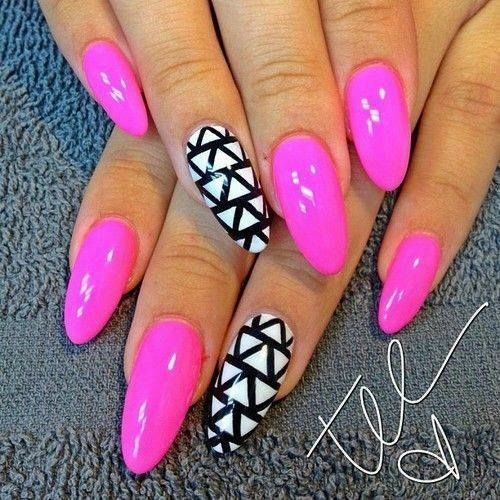 In the gallery below you can see some celebrities that have already adopted this amazing nail shape trend. 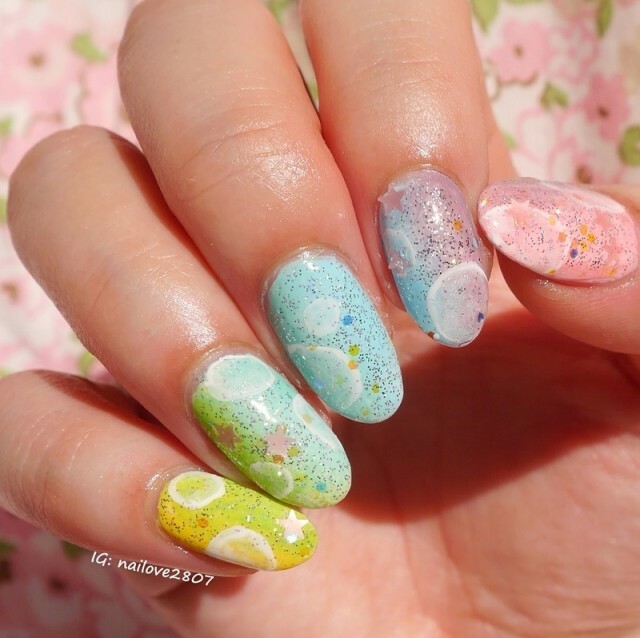 If you want a feminine and delicate look then choose your favorite nail art design and polish your nails. 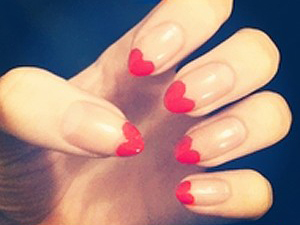 This shape can make your fingers to look slimmer too. Inspire yourself and follow this spectacular trend. Dotted designs look awesome, but if you want something more classy and simple then red almond nails are always a good choice. Enjoy in the rest of your day and stay up to date with the contents of Fashion Diva Design!